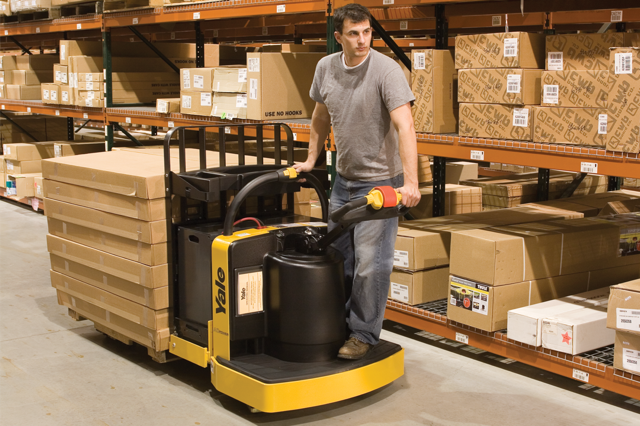 Need forklift training at your business in the Nanaimo area? 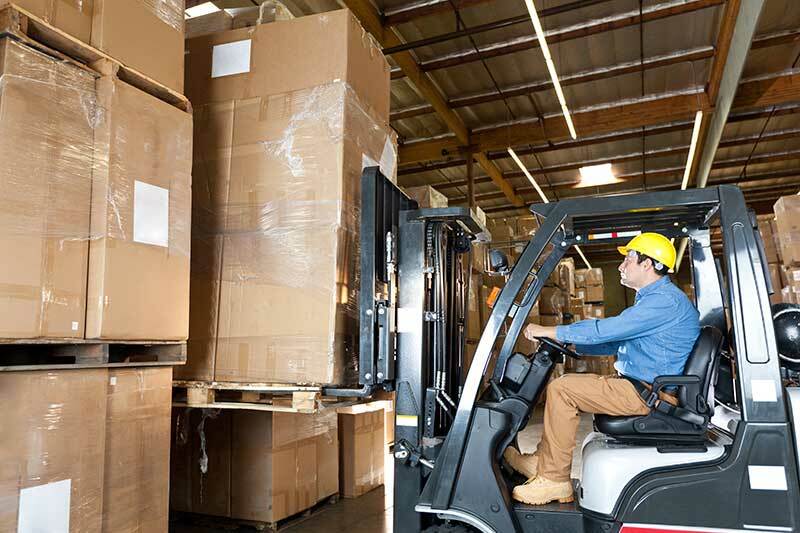 Airport services, distribution warehouses, wholesale or retail, transportation, wherever forklifts are used we know the different challenges employers face, and our forklift operator certification programs ensure your employees learn what they need to know to operate safely in your workplace. 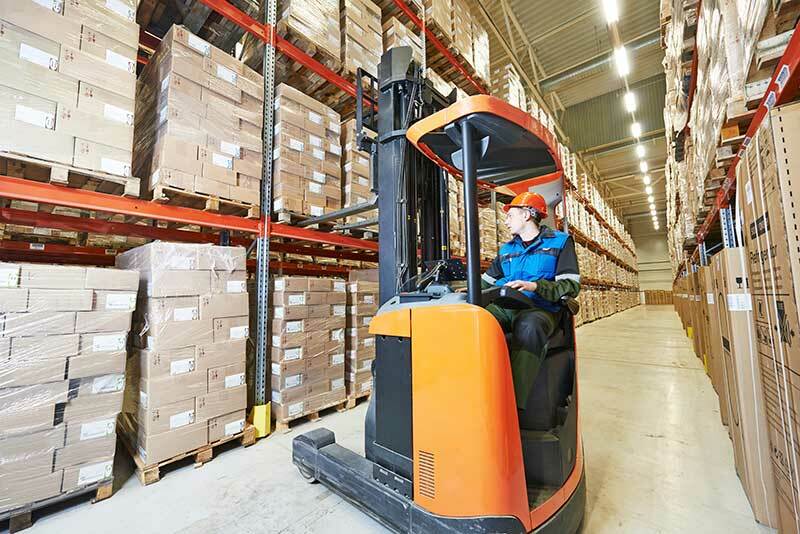 We provide forklift operator certification or recertification training that is competitively priced and delivered where, when and how you need it, from Parksville to Qualicum, Ladysmith, Errington, Coombs, Nanoose Bay and Lantzville. Satisfied Nanaimo area customers include: City of Parksville, Tenold Transportation, Colonial Countertops and many more. Thank you for a great day, we learned a lot. And we are putting it to good use already. Great on-site training. Martin tailored the learning to our specific machine and warehouse. I just wanted to thank Lucia and Martin for the excellent job they did during our forklift training. Thank you! I will definitely recommend your services. Excellent day. 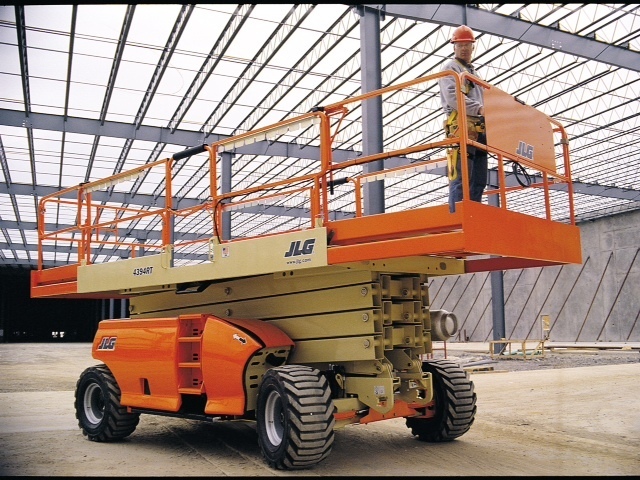 …have had Martin’s Forklift training 5 times now and have always found them courteous and very knowledgeable. They were all very happy with the training you provided, and we received great feedback. …one of the best trainers, or teachers, I have ever had. Coming to Gescan with no forklift experience, he had me lifting circles around the warehouse in just a couple hours. Martin and his crew make it very easy to train and recertify teammates… would not hesitate to recommend them for all your forklift training needs. Thanks, the guys said you did a great job! Very friendly and helpful, and I always walk away having learned something new. I would highly recommend them. My experience with Martin’s Forklift was absolutely outstanding. They are very knowledgeable and professional, always going above and beyond to help us out. Martin is very professional, thorough, consistent, and very calm and patient to learn under. We have been using Martin’s for a few years now and have always had excellent training service from them. We’ve been working with Martin for the last 5 years, always happy with their quick and easy, ON TIME service. I would like to compliment you on the excellent service and communication that your company provided. The training was very well received and clearly answered all of my questions. I am always confident after a training session that my employees are ready to take on the driving we need in a very high paced environment.